HOUSTON – (Realty News Report) – The Haynes and Boone law firm has renewed its lease at LyondellBasell Tower, a downtown skyscraper in Brookfield Properties’ Houston Center complex. Under the terms of the new agreement, Haynes and Boone will lease 72,903 SF of space on floors 38 to 40 of the 46-story building. The 1 million-SF LyondellBasell Tower, 1221 McKinney St., is part of the 4.2-million-SF Houston Center complex, in the heart of the Central Business District in downtown Houston. LyondellBasell Tower, built in the early 1980s, was formerly known as 1 Houston Center. In December 2017, Brookfield Properties acquired the four-building mixed-use Houston Center complex, which covers 9.2 acres. 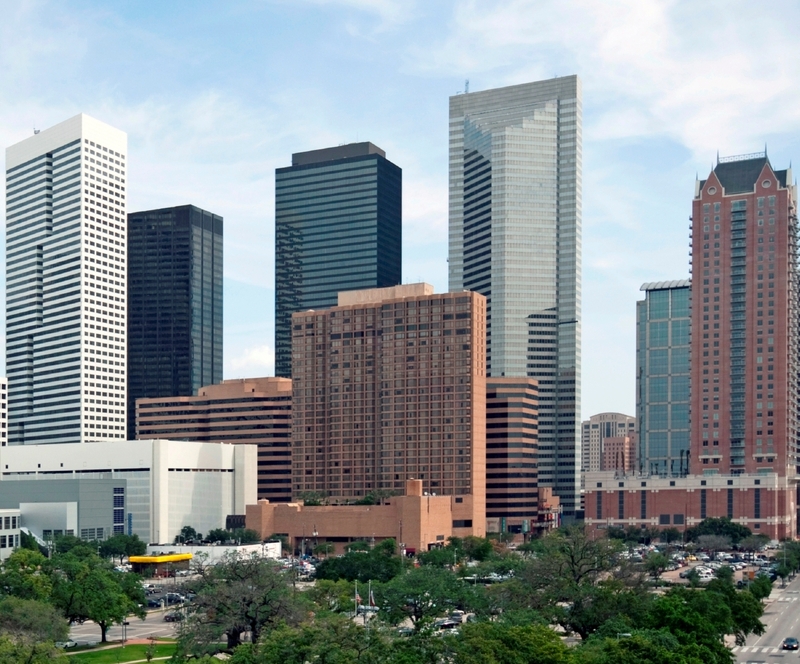 Brookfield is planning a major redevelopment of Houston Center. Brookfield, which owns 12 million SF in downtown, recently completed some $48.5 million improvements to its Allen Center complex with future phases to come. The redevelopment of Houston Center, which includes 2 Houston Center, Fulbright Tower, 4 Houston Center and The Shops at Houston Center retail complex, is being planned. “The renovations planned for Houston Center will be transformative to the east side of downtown, and we are pleased Haynes and Boone chose to remain as a long-term tenant,” said Doug Little, senior managing director of Transwestern. Haynes and Boone was represented in lease negotiations by Steve Burkett, David Bale, Ed Prejean and Diana Bridger of JLL. Brookfield Properties was represented by Doug Little, David Baker, Kelli Gault of Transwestern, along with Clint Bawcom of Brookfield Properties. Brookfield is expected to spend heavily – well in excess of $50 million – for a redo of Houston Center, which was constructed in the 1970s and 1980s. With the redevelopment, Brookfield has the opportunity to create a broader catalyst to uplift the eastern side of downtown and counterbalance the negatives of imposing skybridges, cave-like sidewalks and fortress construction that can seem impenetrable to pedestrians. When Brookfield bought Houston Center last December from JP Morgan Asset Management for $875 million, the project had a reported occupancy rate of 72 percent. In order to remain competitive, owners of buildings constructed decades ago are forced to undertake major redevelopments and upgrades. New buildings, such as the new 1 million-SF tower being developed by Hines on the former Houston Chronicle site at 801 Texas Avenue, are loaded with amenities and open, collaborative workspace that is believed to appeal to Millennials and enhance recruitment and employee retention by tenant companies. At Allen Center, Brookfield demolished a skybridge to open up the complex to the street and create a park called The Acre. The plan for Houston Center could also include some activated green space.